Delve into these top hints and tips from teachers on their favourite methods to inspire creative writing in the classroom. The ideas were given to us as part of a Creative Writing tubs giveaway and so we have gathered them all up for the purpose of this blog. 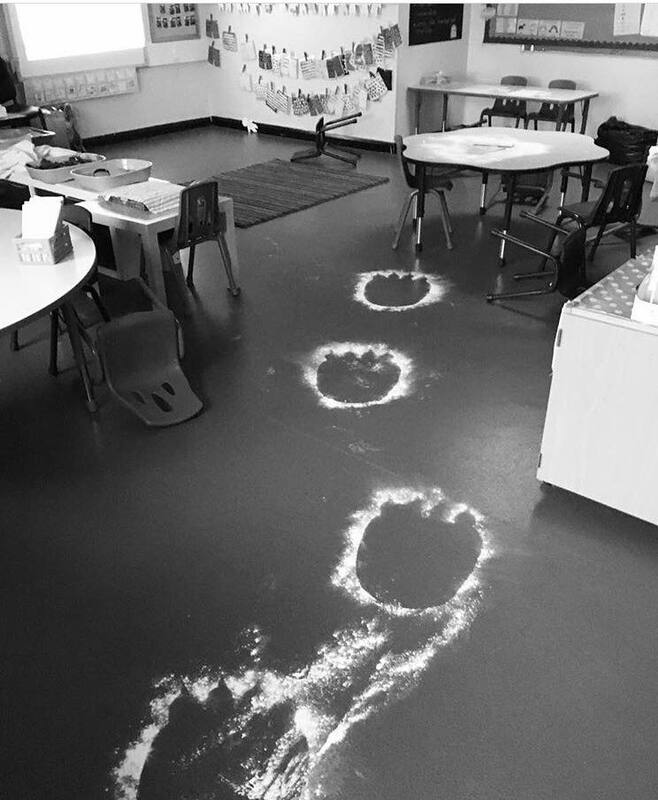 I dressed up as the Gruffalo and left a trail of destruction in our classroom with footprints that led into the playground. 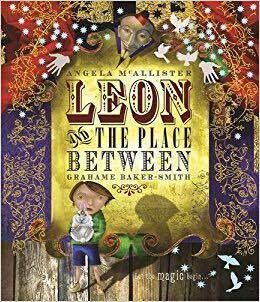 (Previously we had read the story, watched the film and looked at the differences between both). My pupils had to catch the Gruffalo, then we asked the Gruffalo some prepared questions (based on a previous lesson). When all the information had been gathered they created their own version of the story from his perspective 😊. It led to so many other stories about judging a character before really knowing them. It also led to lots of discussions and better descriptions of characters in their stories. I have been known to become a character and visit the class. 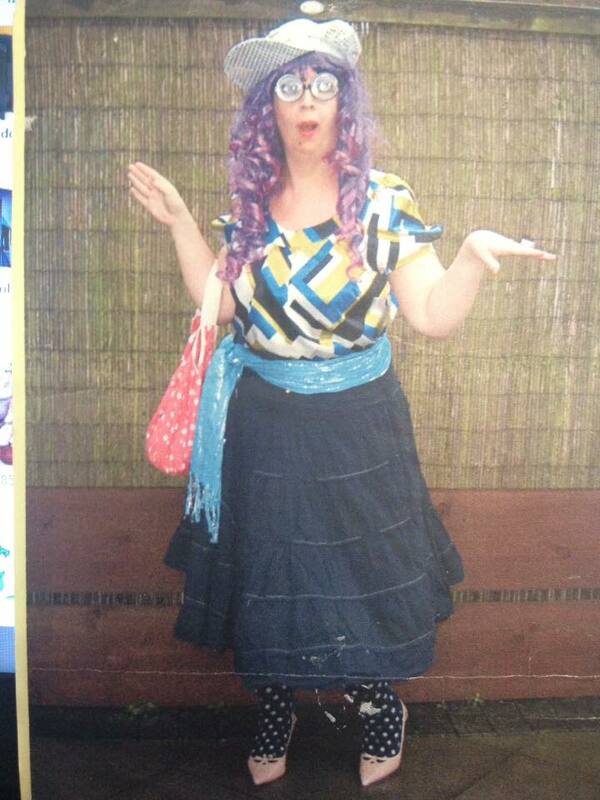 Grizelda, one of the ugly sisters, visited one day and sat in the ‘hot seat’. She acted in lots of different ways including, being rude to everybody, taking things without asking and insulting Prince Charming! The children loved talking to her and asking their questions. After a quick change I was back in class to support the children’s writing of a character description. They were talking about it for many weeks!!! 4 – Here be dragons! Children then created their own dragons and wrote information texts. 5 – What’s in the egg? 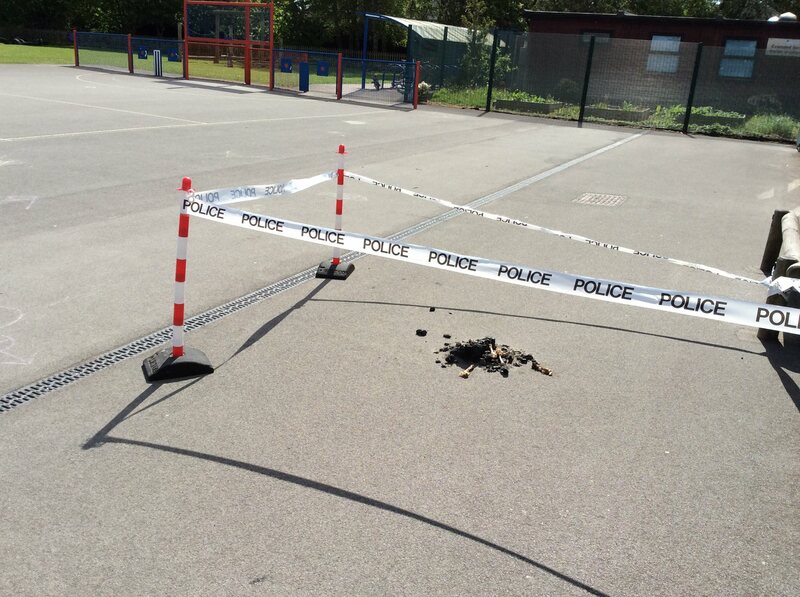 One of the best things that inspired my son to write was when an egg appeared at school in the outside area. That whole week the egg was doing different things – they were convinced they heard it scratching! They loved guessing what was in the egg and he’d rush home to tell me updates. I think it was a dinosaur theme but he was so animated when describing it the artwork and writing from it was brill. Click here to find out how to make your own papier mache egg. We had baby ducklings hatch in our nursery recently. The children watched and participated with the whole process and once the ducklings went home to the farm, all the children have written them letters saying how much they loved them and miss them so much. I love the use of ‘Story Sacks‘ to inspire writing. 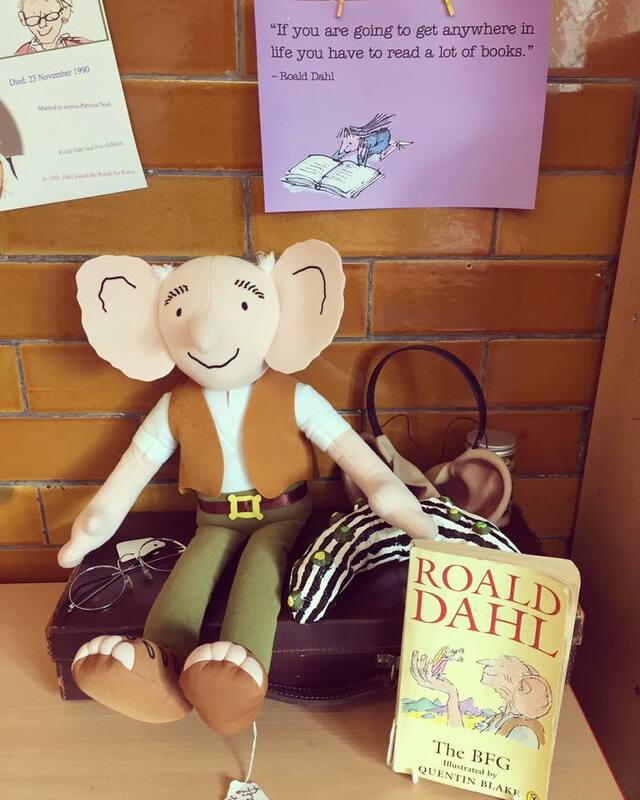 The children adore our class BFG and all our props inside his suitcase. 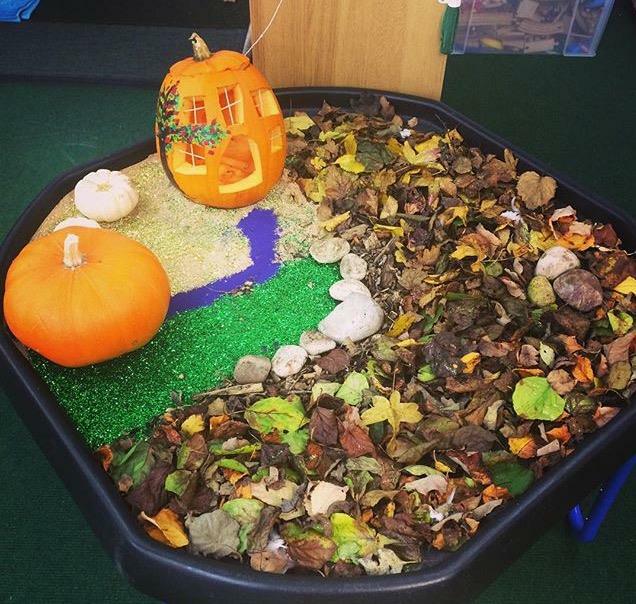 Creative small worlds, role play areas for independent writing and real life experiences! Dinosaur and alien mystery days. The children write freely and creatively!!! Works a treat! And it happens every week!!!!! We set up crime scenes for the children to discover! Their writing is far better when they have experienced what they are writing about! We recreated a show tent in the classroom complete with sparkly lights, music, wands, capes, top hats, popcorn and candy floss. The children all needed a ticket to come in after break time. Close your eyes and walk through a magical place. Use your senses. What can you see, hear, smell, touch……. We had a ‘sorting ceremony’ at the start of our Harry Potter topic (thank you Pottermore!) and created our own HP characters with their own personalities and backstories. As Harry goes through the early chapters we imagined how our own characters would react in those situations, which pet they would get in Diagon Alley, and so on. 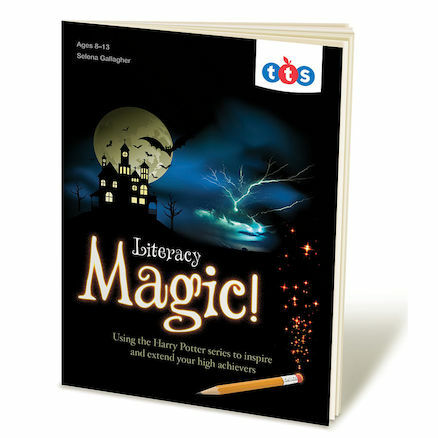 This built up to them writing diaries as Muggle-borns on their first night at Hogwarts. My year 4s wrote pages and pages – one got to about four sides of A4. Quality stuff too! It was amazing. Thoroughly recommend it to anyone else looking for a book based topic. During book week we also made our own potion recipes, wrote instructions for and played Muggle Quidditch, and wrote new Sorting Hat songs. They went nuts for it! I try to remind the children that it’s not how much they write but that they tried their absolute hardest and put their best work into it, whatever their best might be. And we celebrate their achievements through the effort they put in. Then, we raid castles and write warning letters to the besieged occupants demanding they turn over all their treasure! Or we set up imaginative writing areas that inspire and entertain. 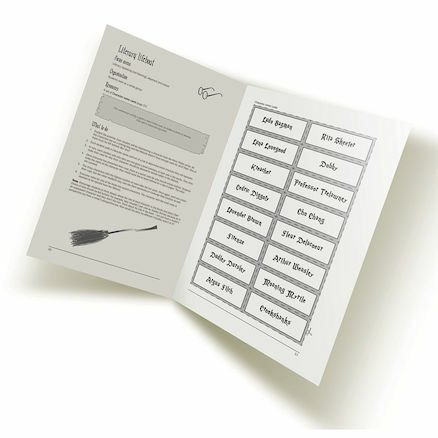 Base the writing on books or topics that the children fly with. I created magic potions using ‘Gelli Baff‘ bath water with a year 1 class once when reading ‘George’s Marvellous Medicine’ to inspire their own magic potion recipes! Our reception class teacher, Hayley Banner, asked some of the parents in to school to talk about the country they are from – Russia, Germany, Wales and Poland. The children had to plan what they were going to ask, then write their questions to ask the parents. We also make the most of our role play area. We currently have an ice cream parlour. The children take orders ‘over the phone’ or in person and they record this on an order form. There’s a till there with toy money in it. Covers so many areas. I left a beautiful fairy house in the classroom and made a trail of glitter and left a tiny letter to the children. Without being asked the children were drawing pictures, writing cards to the fairy and writing stories about her. Each night I would leave something to re-inspire the class… a ripped packet of biscuits, tiny footprints and they loved it! Even the boys! In our class we like to inspire them with real situations and 9/10 these moments are never planned! I find getting the children to write for a purpose much more effective, such as the other day when we found a dragon’s egg. They wrote newspaper articles and wanted posters to find the dragon. We had some fantastic writing. I remind my Y11 students (especially low ability) that everyone has something different to bring to imaginative writing. They are unique and their own life experiences are what make their writing great. They must use what they know, rather than forcing themselves to write about something they have no concept of. We experience lovely creativity shown in writing when the children are writing letters back to characters they think have written to them. I have set up different letters from fairy tale princesses, snowmen, and dragon guardians in the past – the replies from the children have been great. A good way to get children to write creatively is to find a topic that they really like such as animals or a sport they are interested. This makes it easier for them to think of things and once they know they can write, then it gets so much easier. Our Year 4 children have been writing to me as Headteacher to persuade me whether I should or shouldn’t ban fidget spinners! Even the most reluctant writers in the year group have been inspired to write for a purpose! The children always produce better writing when it’s about something they have first hand experience of. Best excuse ever to book a workshop or go on a trip! View a list of FREE school trips here. 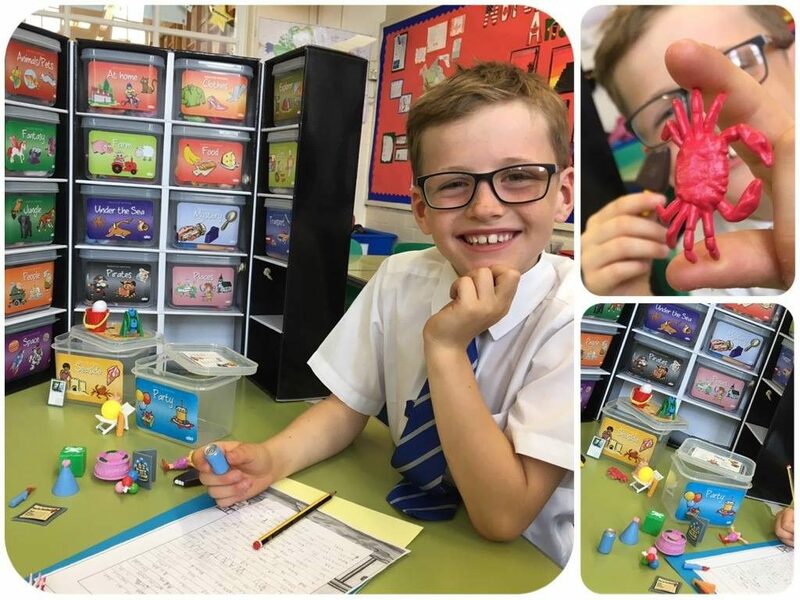 I like to put lots of different objects into a box relating to the chosen theme for the story and get the children to discuss these objects and get them to think about how they would incorporate these into their story and write it relating to the chosen theme. It helps them to use good adjectives to describe the objects in their story. 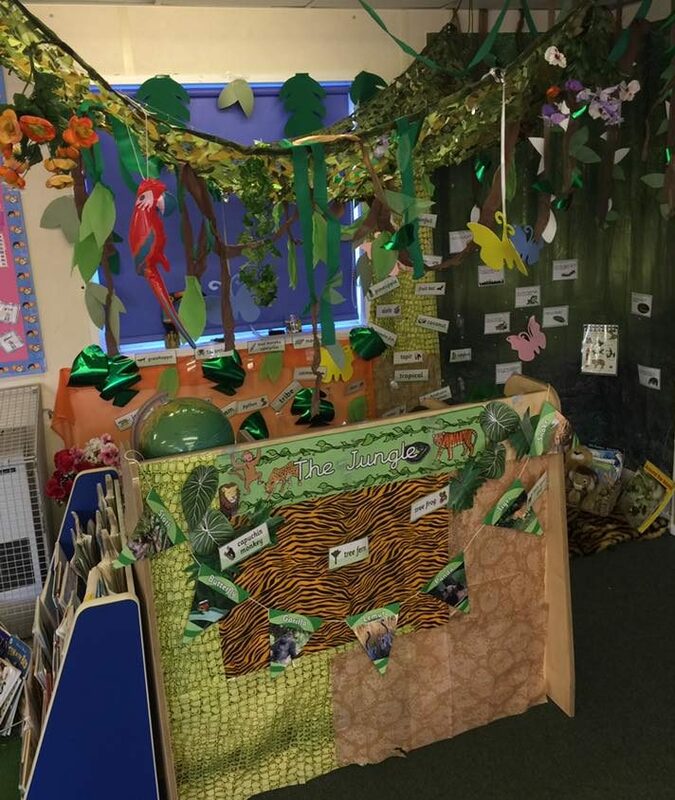 Transforming the classroom to inspire the children to write! So many fabulous ideas! We hope that these have inspired you. Many thanks to all our contributors.